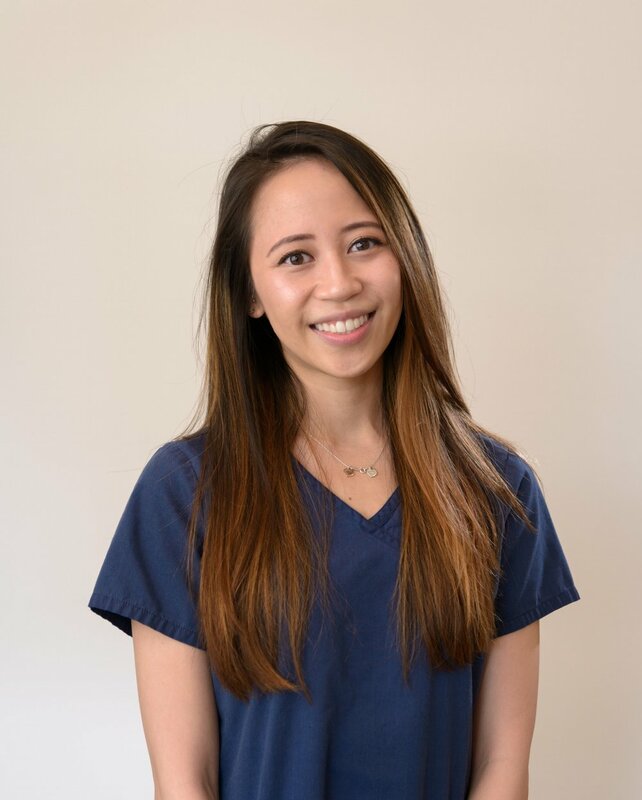 Our Team — Dentistry With A Smile, Inc.
Maria Victoria Sebatian, DDS, received her dental education at New York University College of Dentistry in New York, NY. She graduated in 1995 with honors in the Honors Program curriculum and was on the Dean’s List. Starting in 1998, Dr. Sebastian began training in orthodontics on modified straight wire technique, and then with the Mid-America Orthodontic Society in 2001. She is a member of the International Association of Orthodontics. She later did advanced training with Progressive Orthodontics Seminars. With a full understanding of orthodontics, Dr. Sebastian is able to provide patients with beautiful smiles and help alleviate pain associated with bruxism and TMJ problems. Dr. Sebastian has been in private practice since 1998. She started Dentistry With a Smile in Jersey City, New Jersey. She has seen her practice blossom as she dedicates her time and skill in providing quality dentistry. 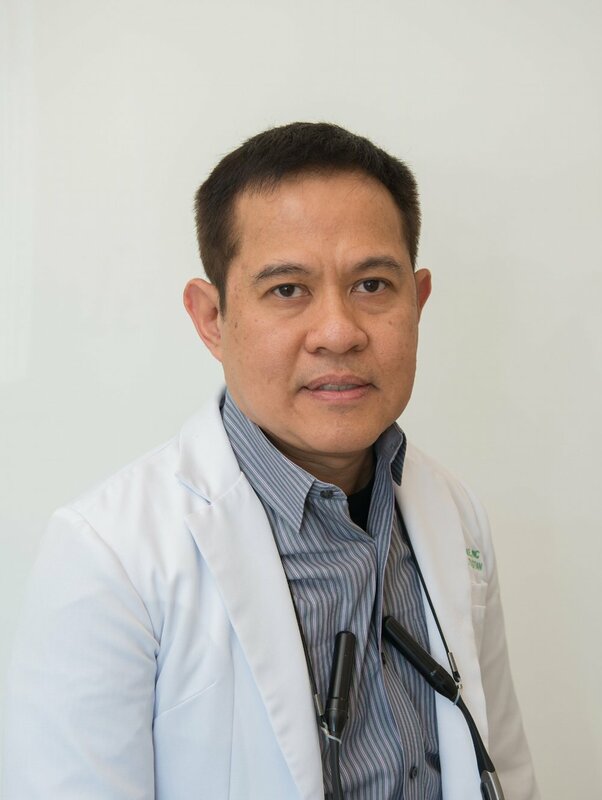 Dr. Sebastian believes that every patient should be treated with a smile and compassion. Her belief in patient satisfaction and welfare is paramount and started while attending dental school. This is exemplified in every patient she sees and is practiced by her friendly staff from the moment a patient walks in to the moment they do their check-out appointment. Continuing education is a very important part of Dr. Sebastian’s professional life and she attends ongoing classes year round to stay at the forefront of technology and new treatment options in dentistry. She employs the latest in dental technology for xrays, crowns, fillings and other treatment procedures.